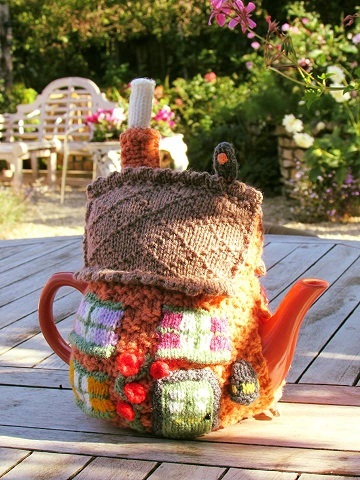 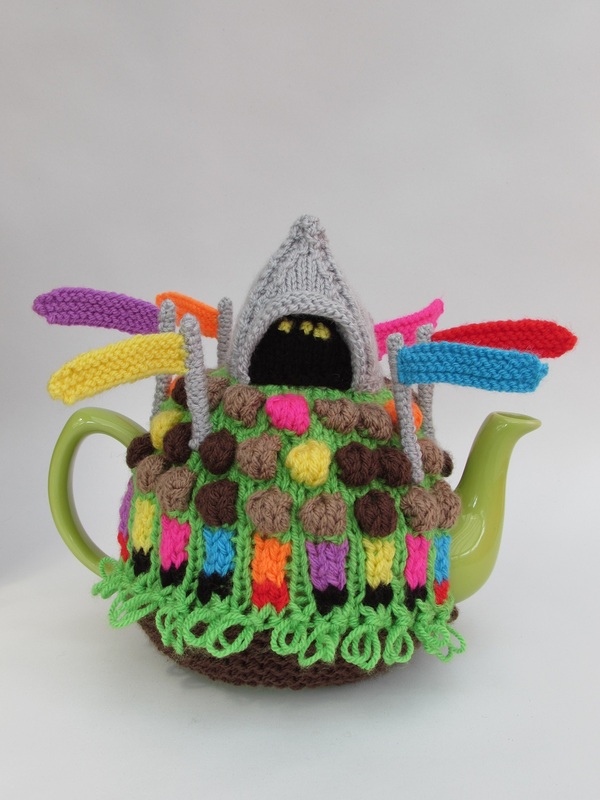 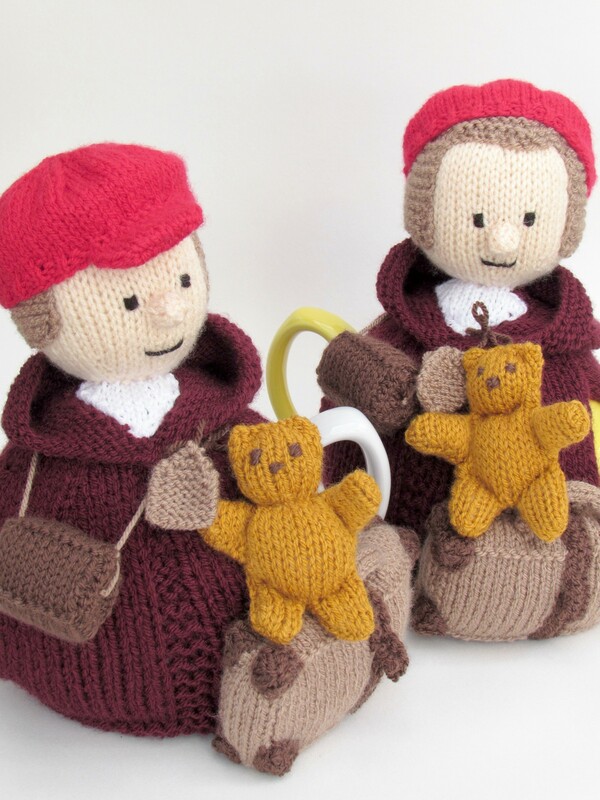 There's no place like home and there's nothing like a good, hot cup of tea, so it makes sense to have a house tea cosy to celebrate home and tea. 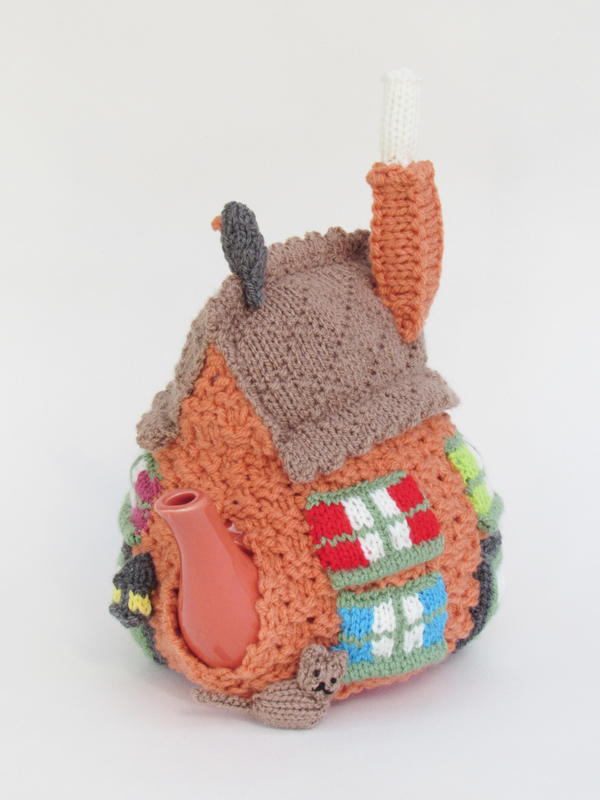 The house tea cosy is an average looking house, and is typical of what a child might draw if they were asked to draw a house. 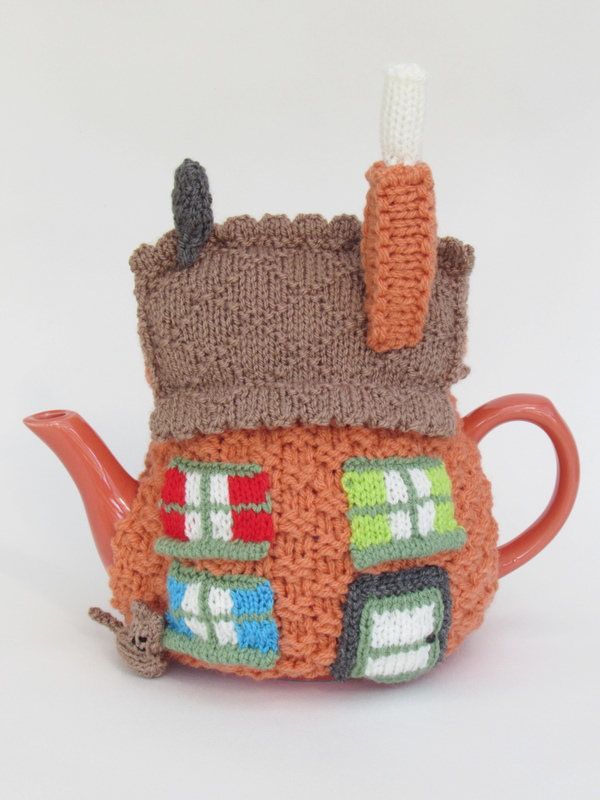 The simplicity of the design means it can be personalised to look like your own house. 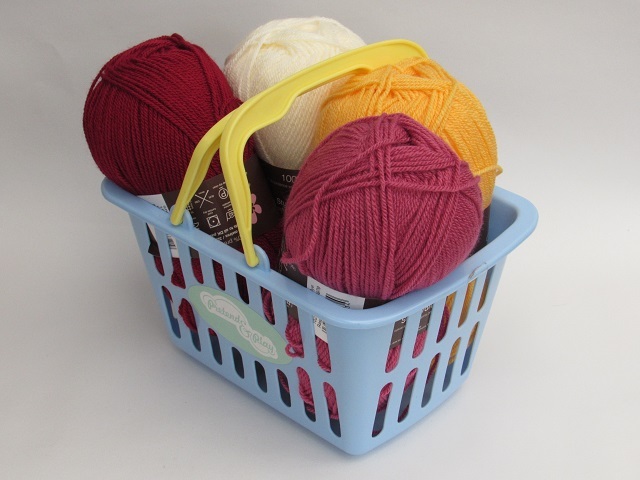 I love textured knitting stitches and they have the added benefit of trapping more air to make the knitting more thermic. 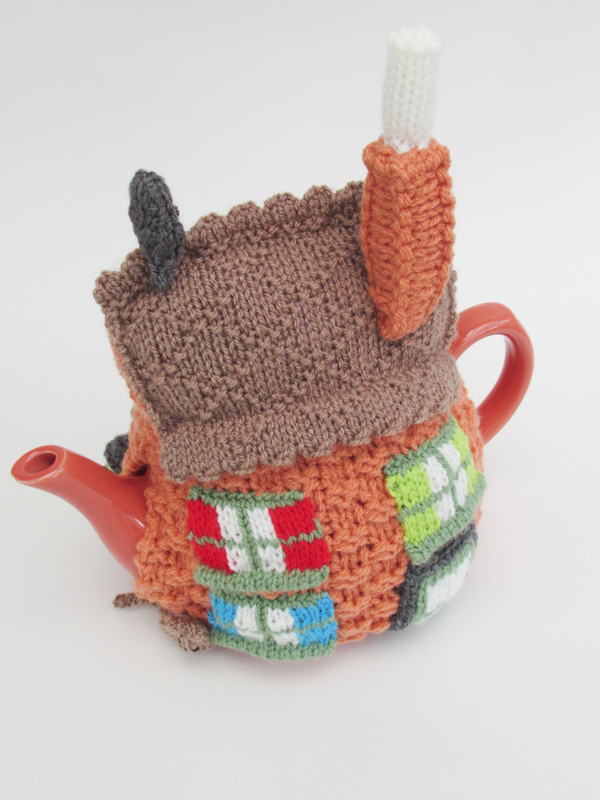 The home tea cosy has textured walls to give the impression of bricks and the roof has a diamond pattern to represent tiles. 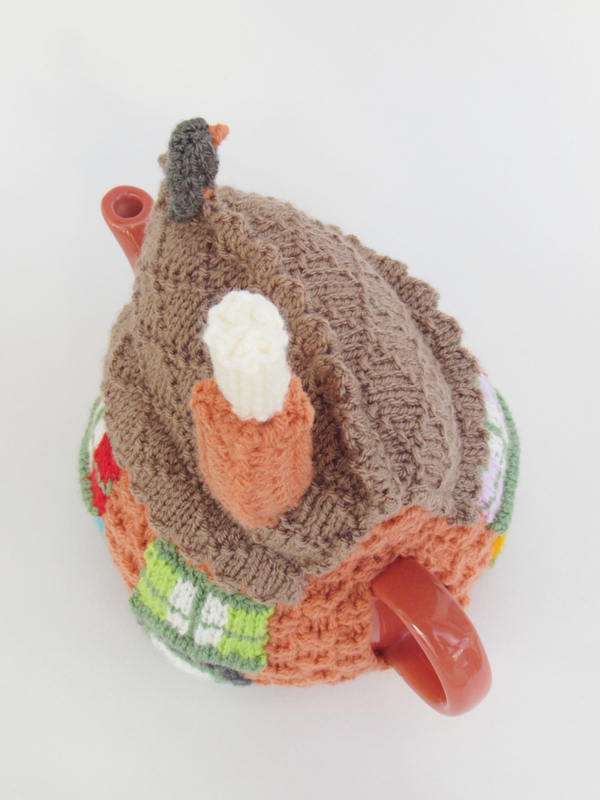 It also makes the tea cosy more enjoyable to make. 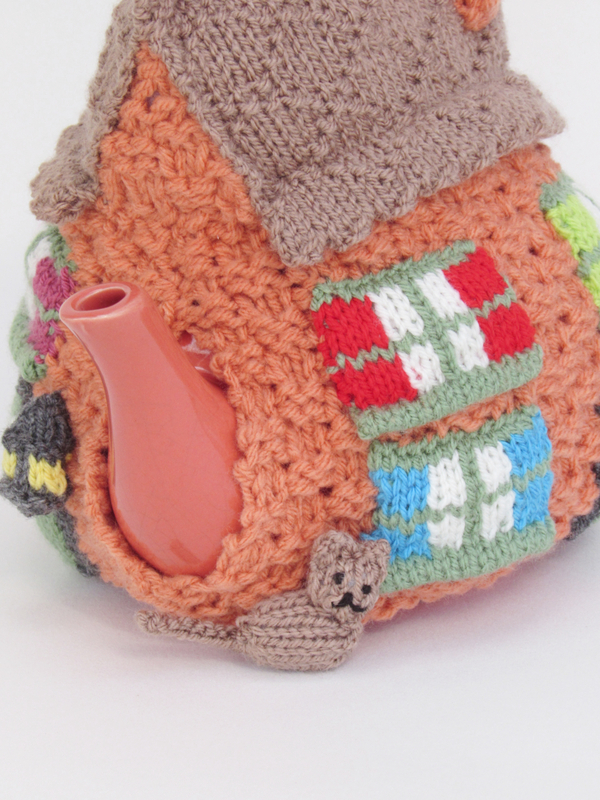 The cost has 6 windows, all with different coloured curtains. 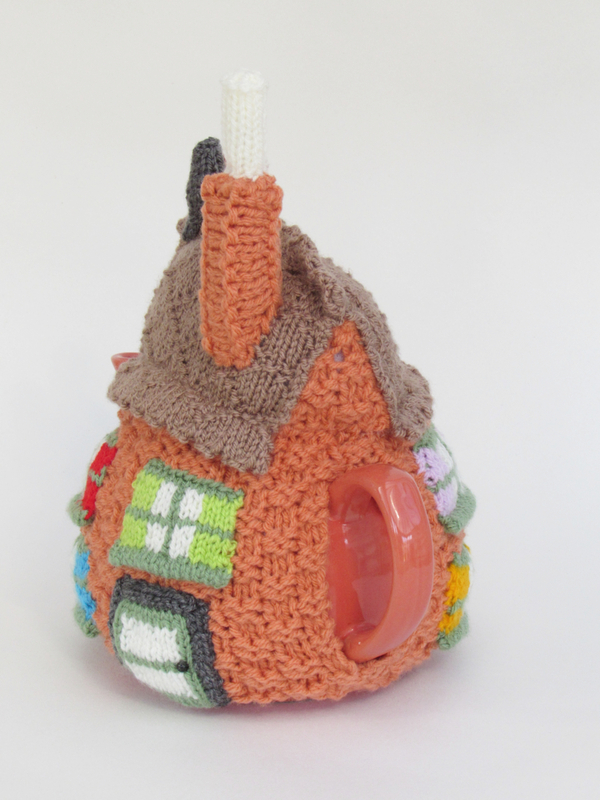 A front door and a back door. 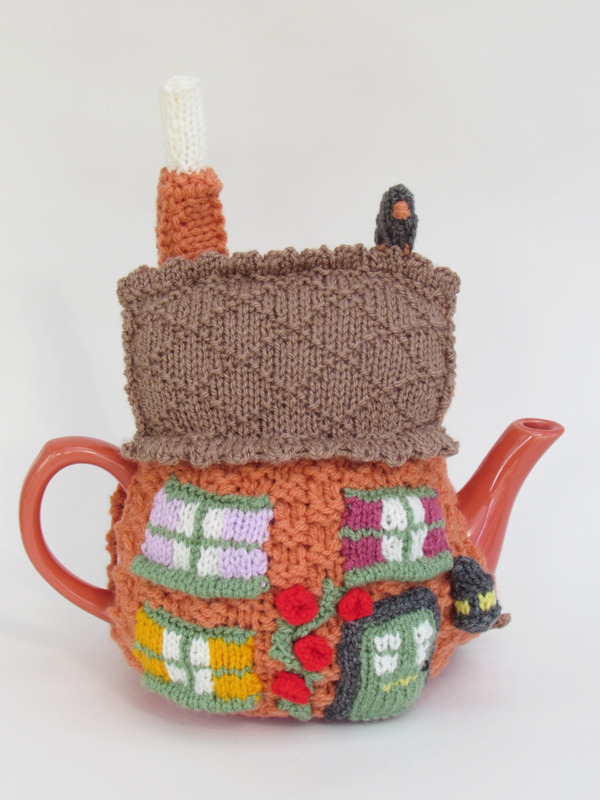 I have given the house the classic roses around the door look, because it makes the design look more homely. 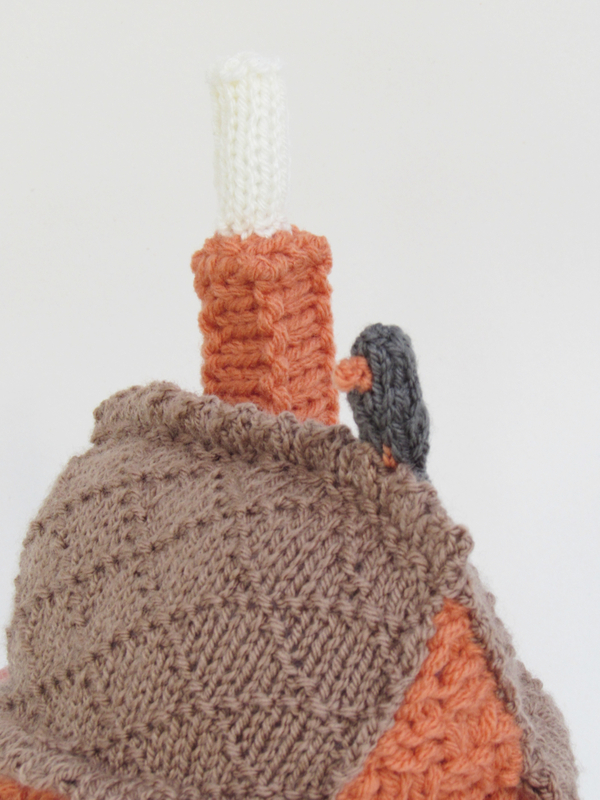 The house also has a chimney and a crow on the roof, and a cat waiting to be let in. 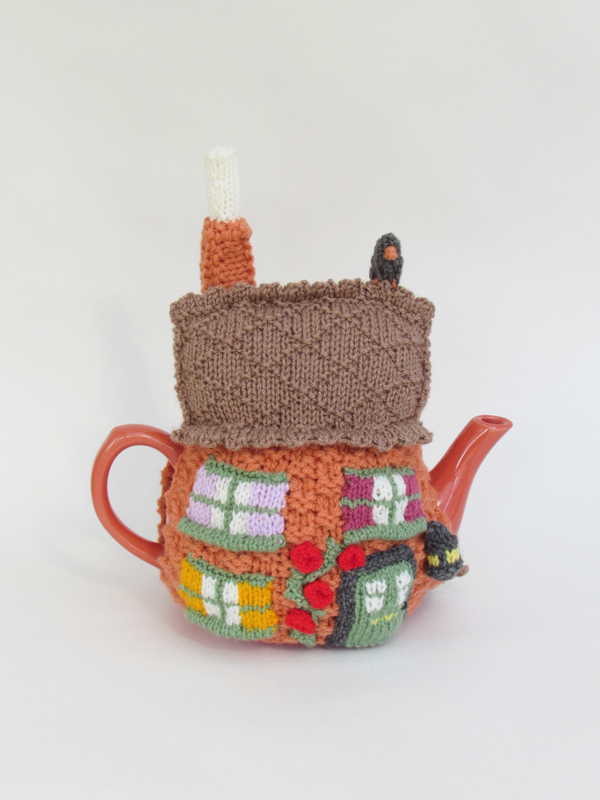 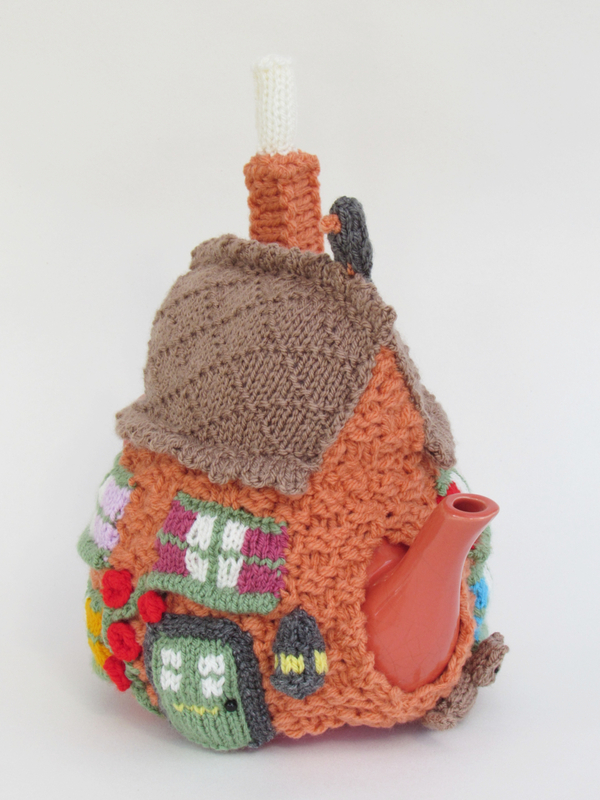 Home Sweet Home tea cosy had a lovely romanticised perspective, a real 'making a house a home' kind of attitude. 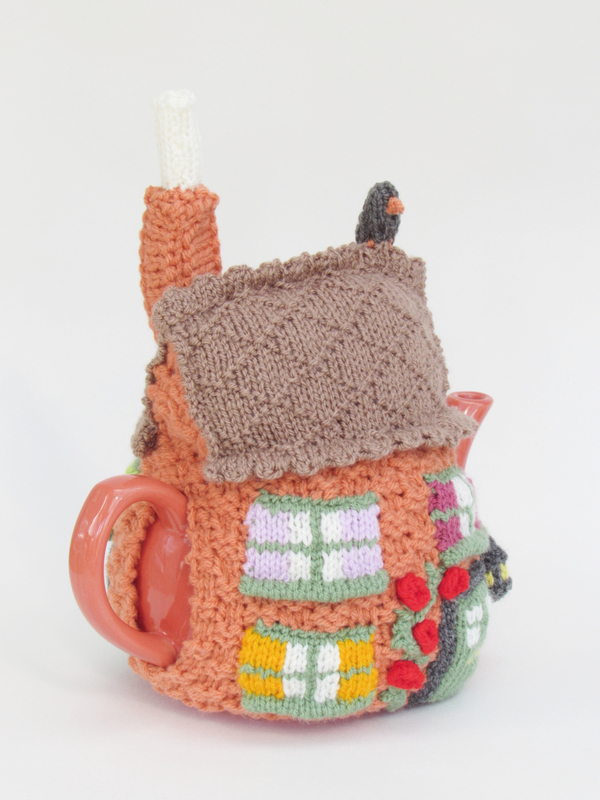 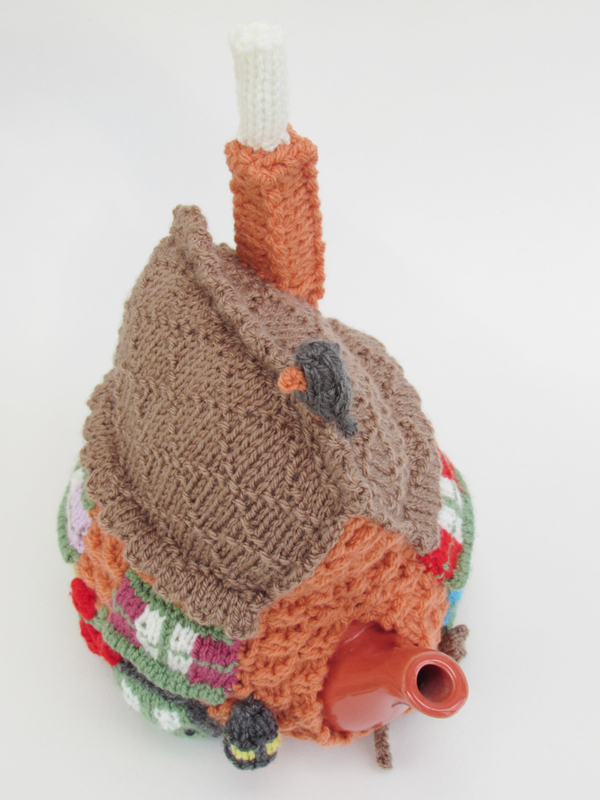 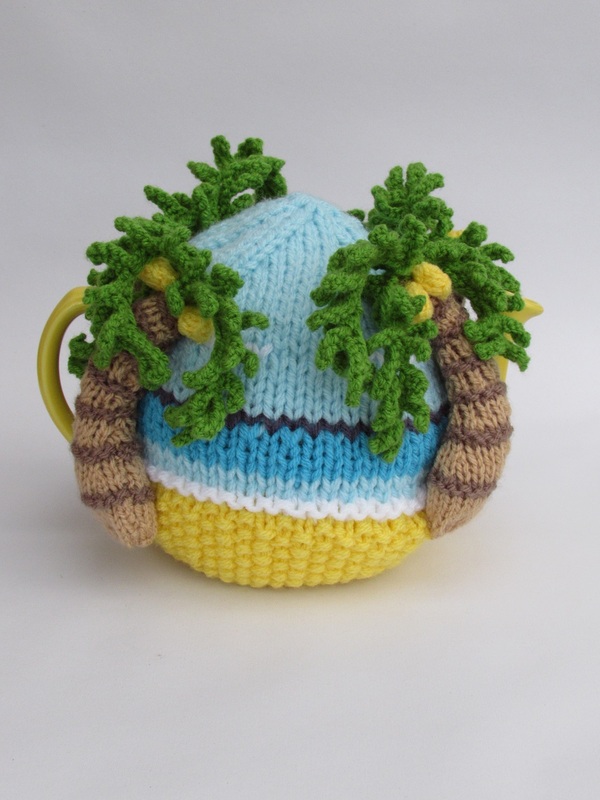 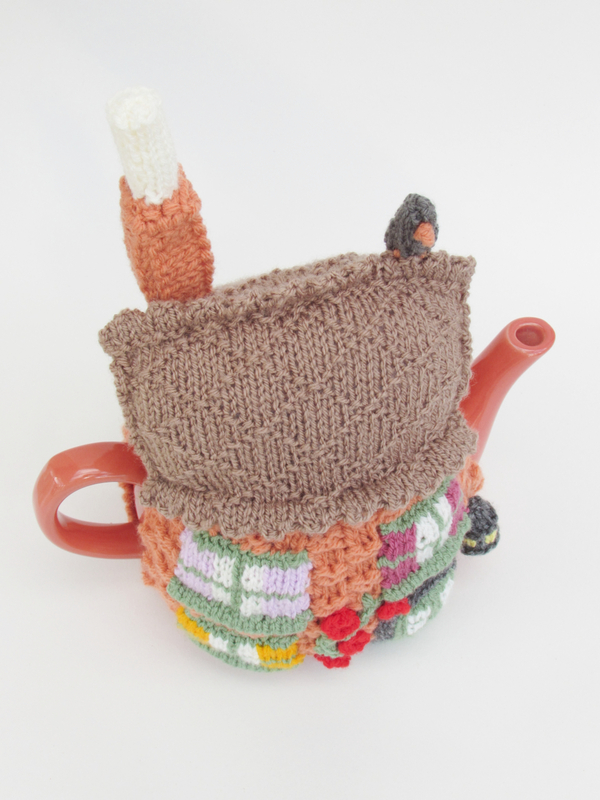 This tea cosy is perfect for anyone who loves their home.